You love style? You love a beauty? 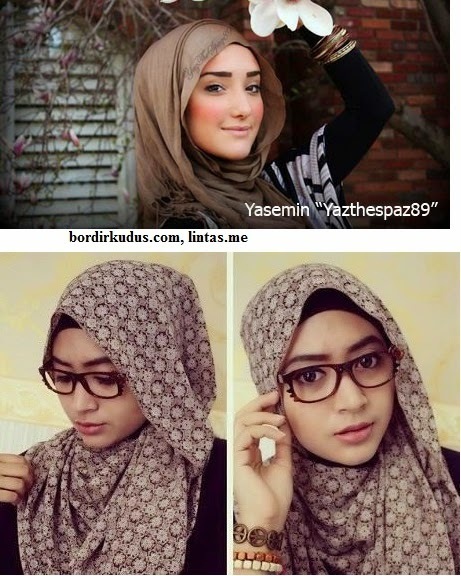 Hijab can be an experience for your new styles. Today Indonesia introduce hijab to world successfully. There are many people from many countries are inspired by Hijab design made in Indonesia, either from Asia, America, or Europe. Hijab will not restrict your elegant mode. 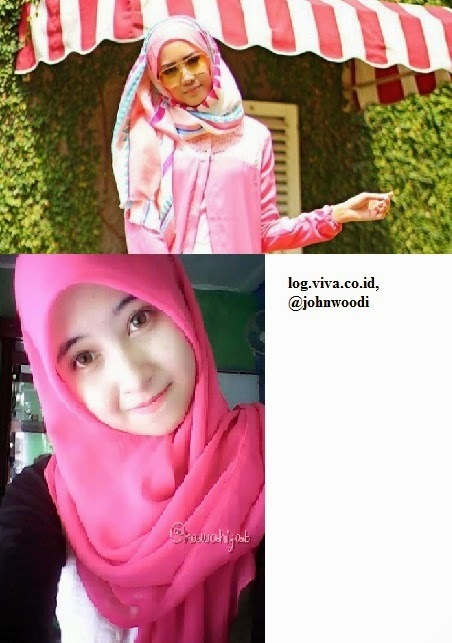 It’s good news that Indonesia has so many creative hijab fashions, including created by personal hijab fashion bloggers.